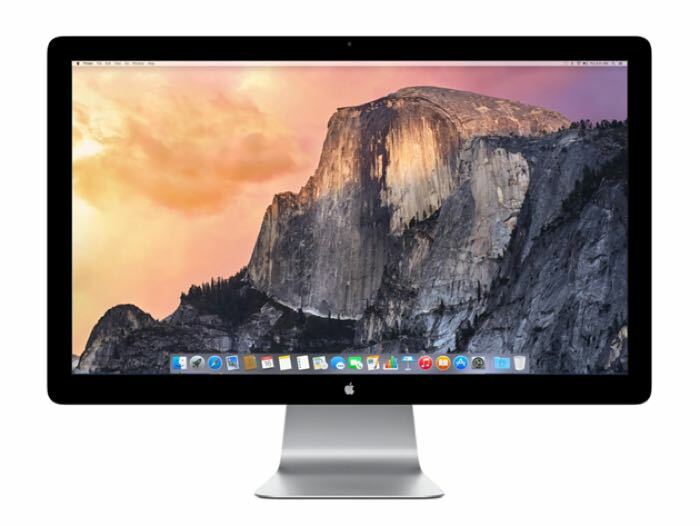 Apple has announced that it is discontinuing its Thunderbolt Display for Macs, this suggests that there is a new model on the way, possibly with a higher resolution. Apple offers a range of iMacs with 4K and 5K displays so it looks like the new Thunderbolt Display could come with either a 4K or 5K display. Apple told TechCrunch that the display is being discontinued and that it will continue to be sold online and in Apple stores until stocks are depleted, you can see the statement below. As yet there are no details on when we may see a replacement for this display, we may have to wait until September until Apple’s press event for the iPhone 7 and iPhone 7 Plus. As soon as we get some more information about the specifications of Apple’s new display for Macs and also a launch date, we will let you guys know.